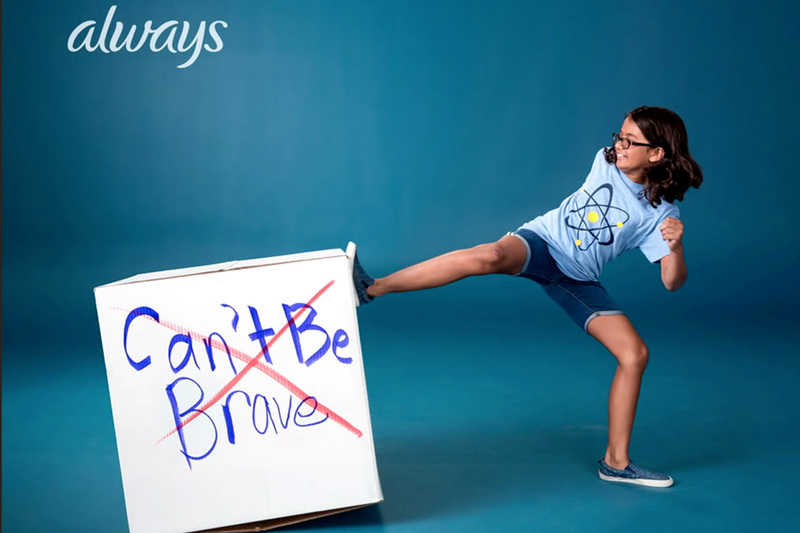 Ahead of International Women's Day this weekend, Always has released a follow-up video to its much vaunted #LikeaGirl spot that shows how the phrase has already changed as a result of the campaign. 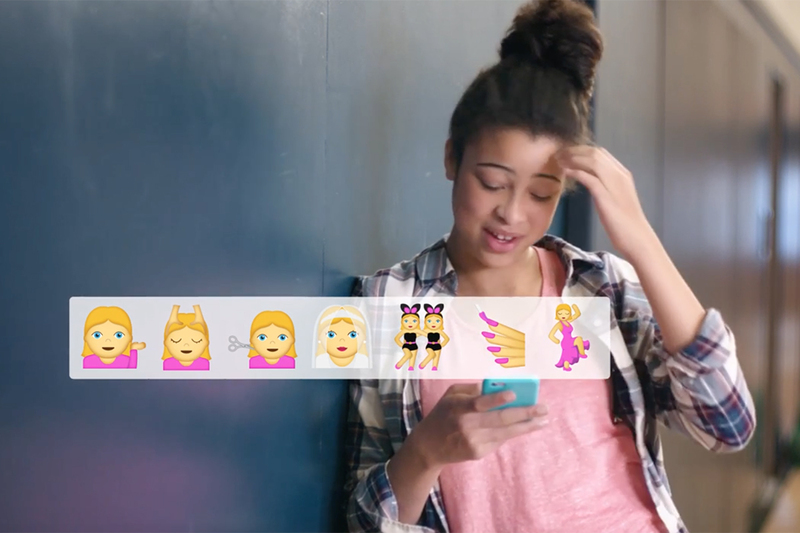 In the ad, we see girls confidently demonstrating all the things they can do "like a girl" -- not just all manner of sports, but science, math, rock climbing, horse riding and more. 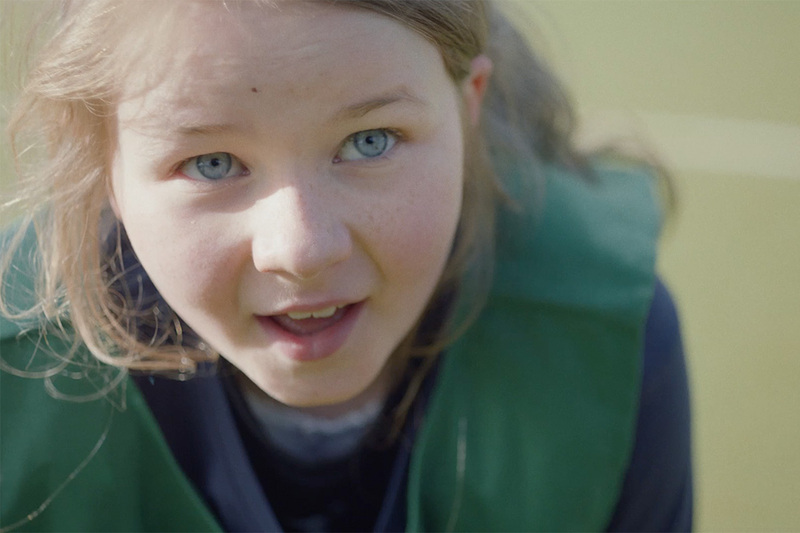 There's a real international flavor to the film, too, with girls from all over the world, speaking in different languages. It's inspirational stuff.